We are a family business that have been trading since 2007, providing HETAS registered stove supply, installation and maintenance. We offer ICS Registered Chimney Sweeping, from just £50 + VAT, and offer discounts for multiple sweeps in the same property. We also undertake fireplace alterations, with a range of options and finishes to suit your style and budget. 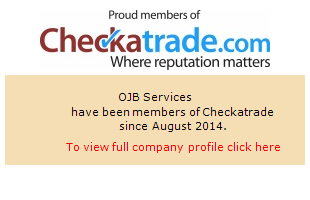 We've been members of checkatrade.com since 2014, and have an average score of 9.9/10. Click below to view our full profile and hear from our many satisfied customers. We work in the Kent, Sussex & Surrey area. Contact us now for a free, no-obligation quote. Site design by Purple Pudding.